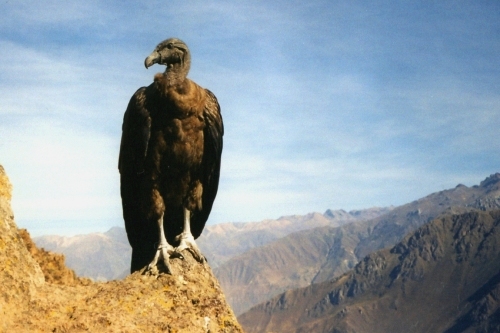 Just like its named suggested, the Andean condors live in the Andean mountains. They have the scientific name Vultur gryphus. You can spot the presence of the California condors if you can go to the northern desert mountains of Arizona, Mexico and western coastal mountains in United States. The biological name of California condors is Gymnogyps californianus. The species of California condors and Andean condors have some similarities. 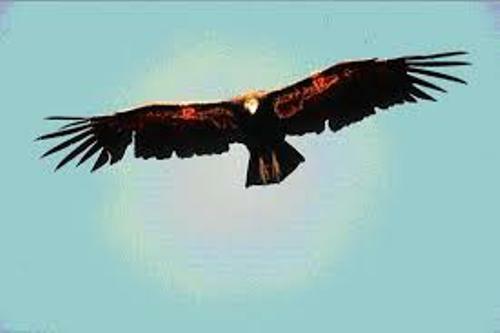 Both of them are the soaring birds which have the large broad wings. The Andean condor has the larger wingspan than the California condor. But the beak of Andean condor is 5 cm shorter than the California condor. 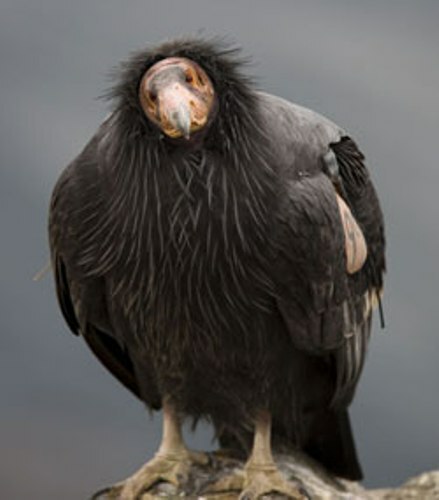 In North America, the record as the largest flying land bird is taken by the California condor. If we talk about the wingspan, the Andean condor has the larger wingspan. The bird takes the second largest wingspan since the first one is taken from wandering albatross. Read facts about blue birds here. Let’s find out the description of condors. You can only find few feathers located at the neck and head. It is considered as a sign of hygiene adaptation. The solar UV light and dehydration can be sterilized due to the presence of the exposed skin on the neck and head. The black color can be seen of the adult plumage. At the base for the neck, you can spot the white feathers. The communication between the condors can be conducted by flushing the skin of the neck and head. It can show the emotional state of the condor. 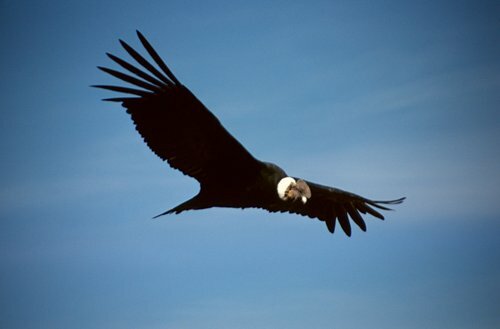 The wingspan of Andean condor reaches 8.99 to 10.17 feet or 274 to 310 cm. The weight for female is around 17 to 24 lb, while the male has 24 to 33 lb of weight. Find facts about cockatoos here. The wingspan of California condor reaches 9.5 feet or 2.9 meter. The weight can reach 23 lb or 10.4 kg. 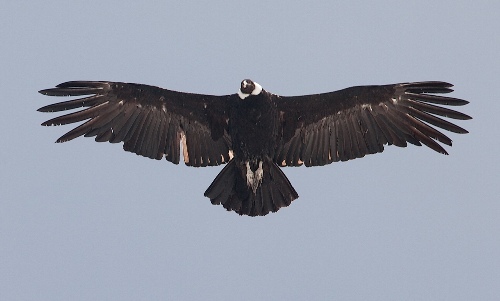 Are you impressed after reading facts about condors? Facts about Amur Leopards talk about the Panthera pardus orientalis. This wild animal is very rare in the world.